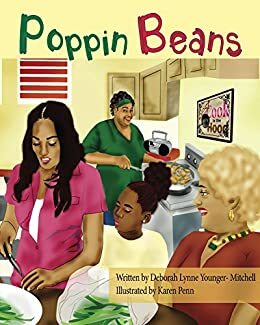 Join local author, Deborah L.Younger-Mitchell, as she reads her first picture book "Poppin Beans" on Wednesday, April 24 at the Main Library from 10:30 a.m. to 12:30 p.m. Autographed copies available for $10.00 each. Drop In! No Sign Ups Needed! Mango Languages is an online language learning resource. Join us for an entertaining afternoon with Alex the Jester, he has appeared in front of audiences worldwide! His humor can get anyone to laugh, from his hilarious pranks, mind-bending sight gags, and amazing stunts! Alex has appeared on PBS, Off-Broadway, and America's Got Talent. The program is to be held in the Lingos Auditorium at the Main Library on Saturday, June 15. Show begins promptly at 2:00 p.m.! No Sign Ups Needed!